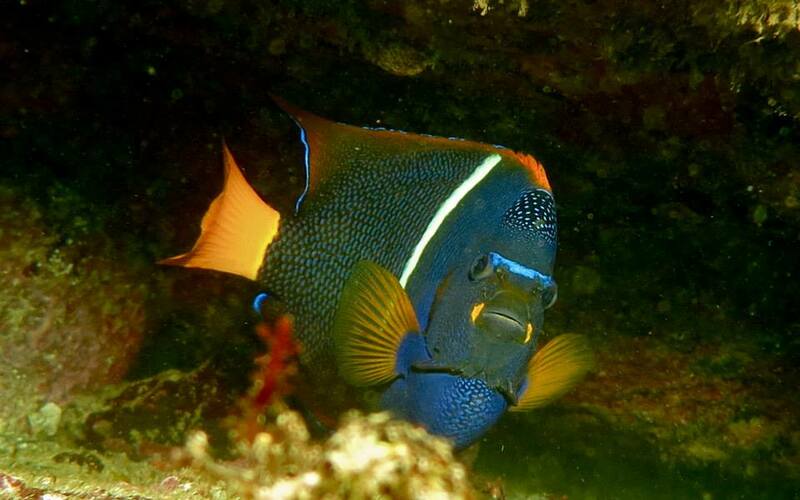 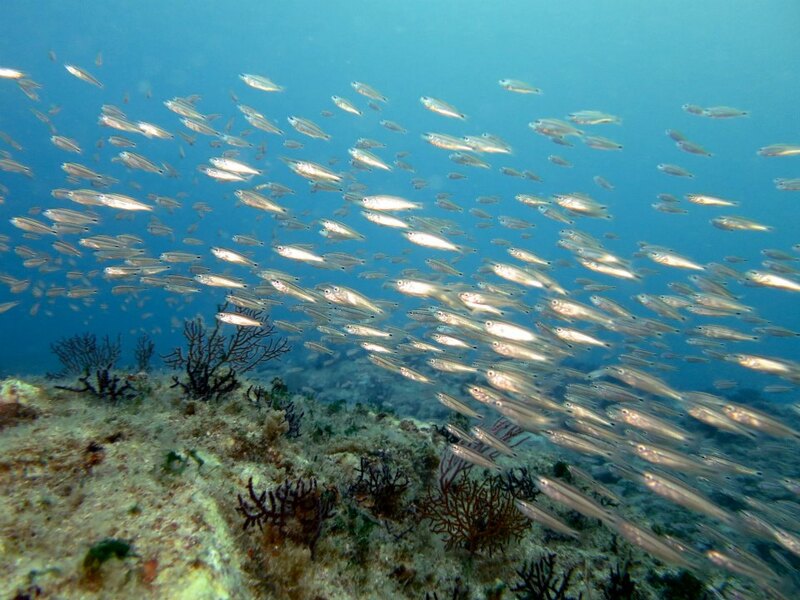 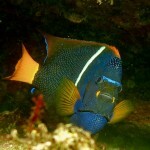 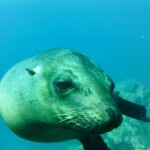 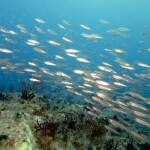 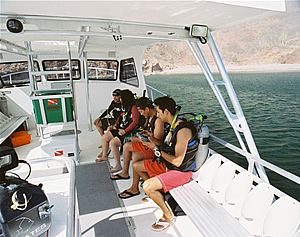 We are San Carlos’ Premier Scuba Diving Center, providing Adventure since 1988. 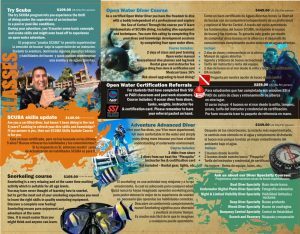 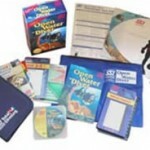 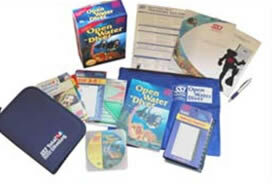 We offer certification courses (Open Water; Advanced; Diver Specialties such as navigation, underwater digi-photo, night, deep, and wreck diving) representing SSI and PADI Training. Already certified? 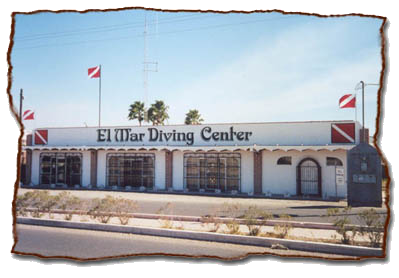 Then come to El Mar to rent or fill your tanks or service your equipment. 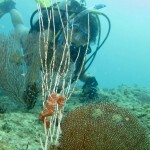 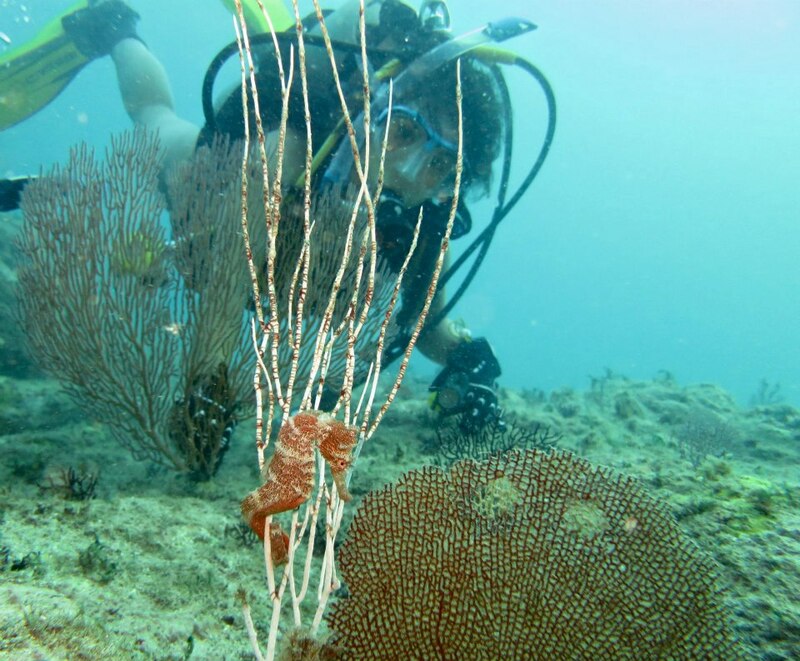 We also offer a snorkeling course. Call the store at 622-226-0404 or email elmarmexico@gmail.com for details. 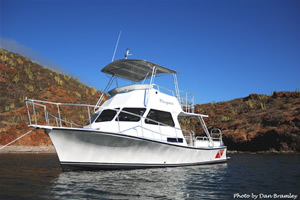 For a memorable day on the water, join us for one of our diving, snorkeling, kayaking or fishing trips. 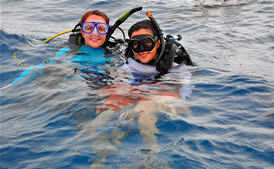 We also rent kayaks, snorkeling and scuba gear. 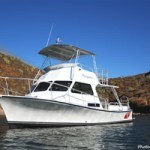 San Carlos Dive Boats offers the best diving experience in San Carlos, Mexico aboard our charter dive boat, Piesquita, a 36′ Newton Dive Special. 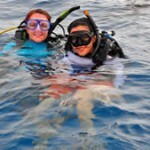 Our experienced and friendly crew are always ready to take you and your friends diving or fishing. 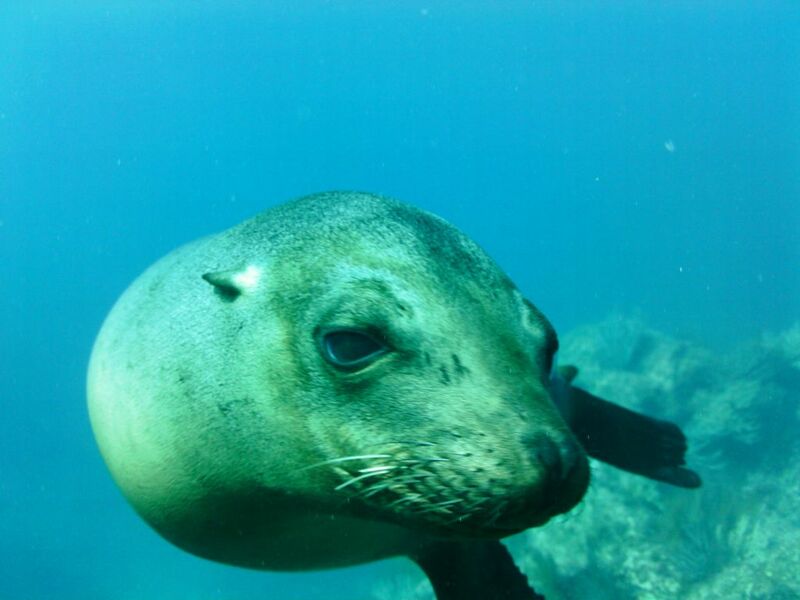 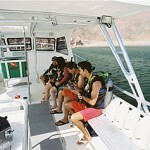 Come and explore the wonderful Sea of Cortez. 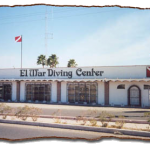 Book a trip today! 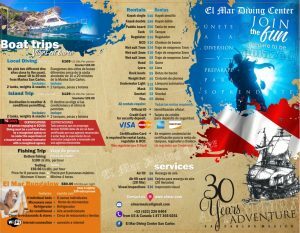 Trip details and prices available here.